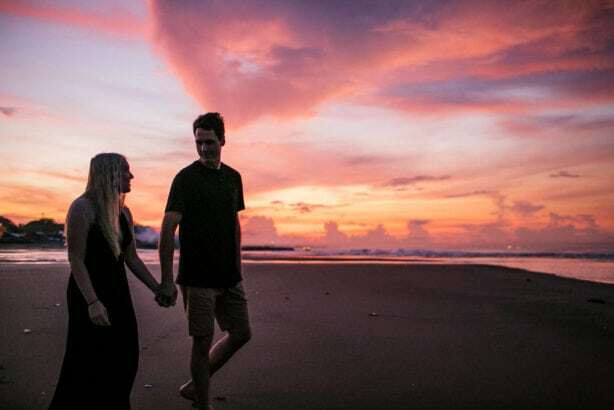 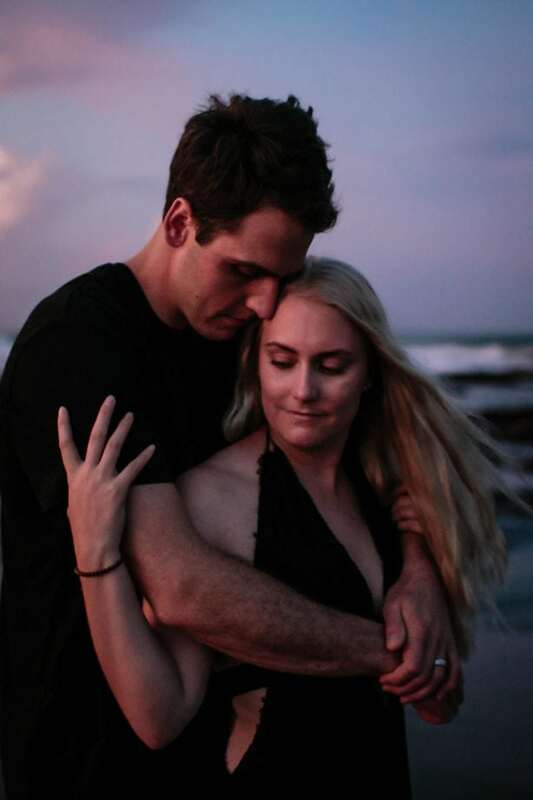 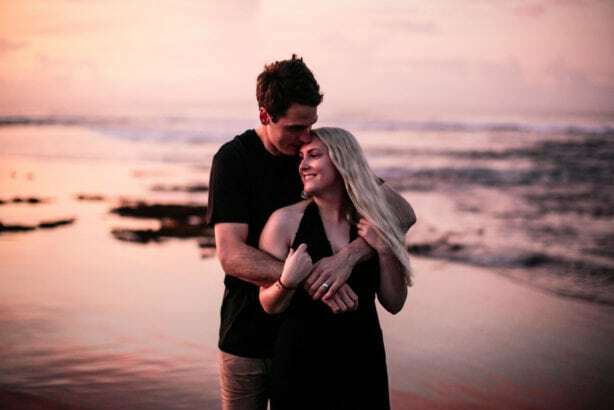 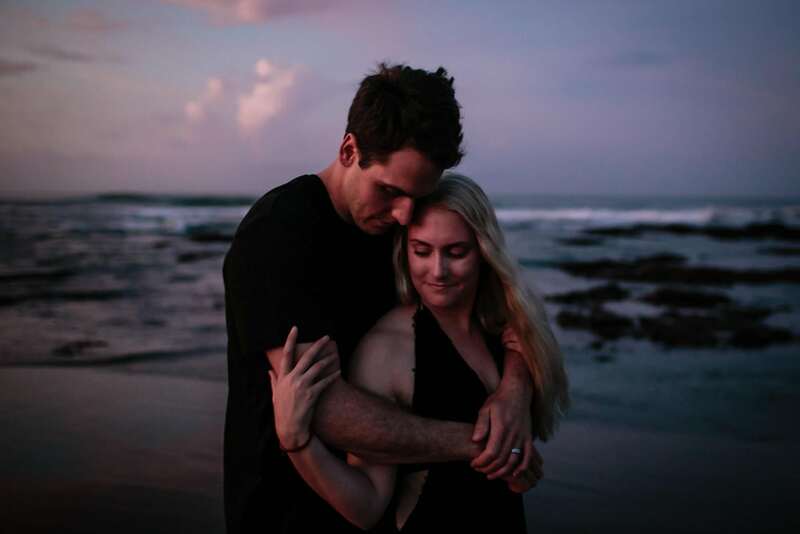 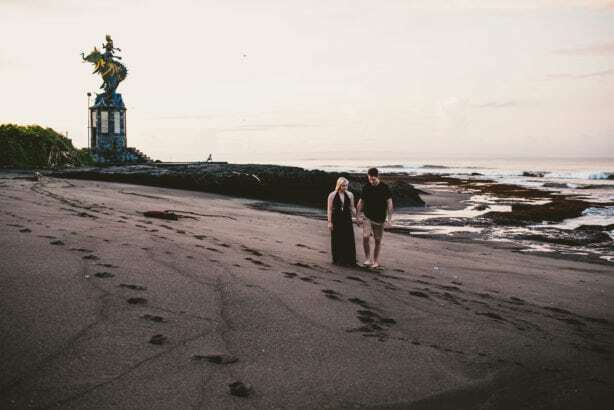 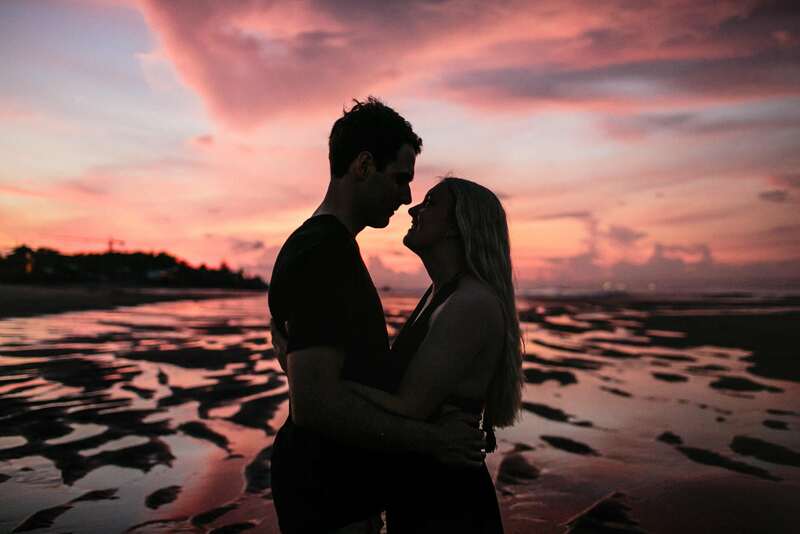 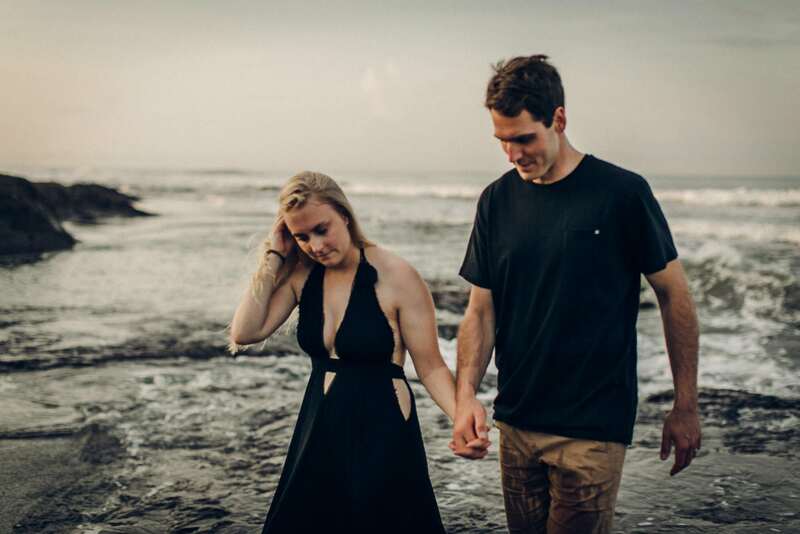 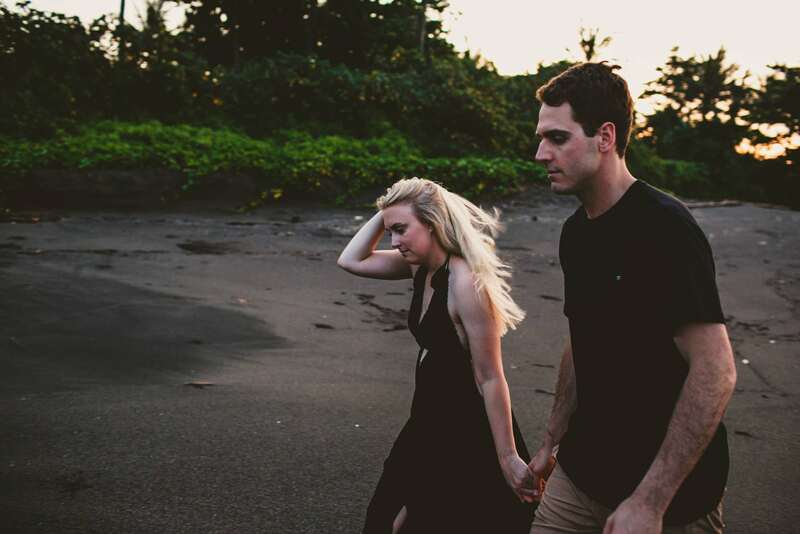 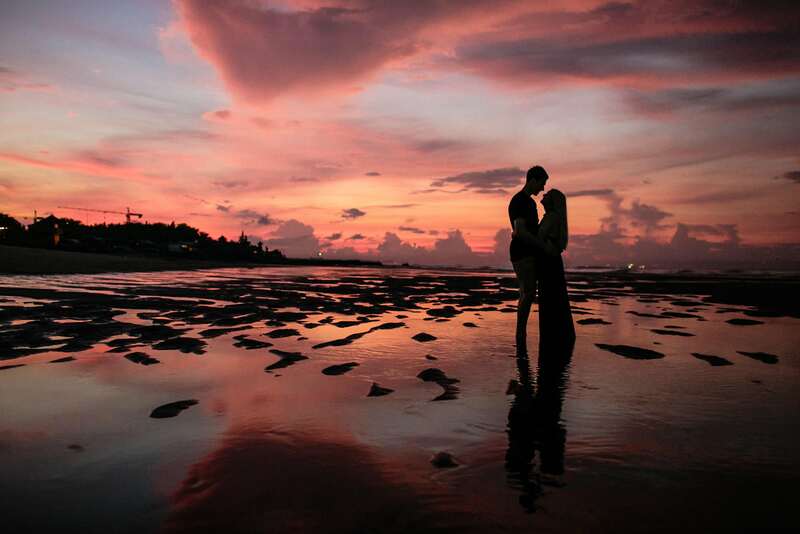 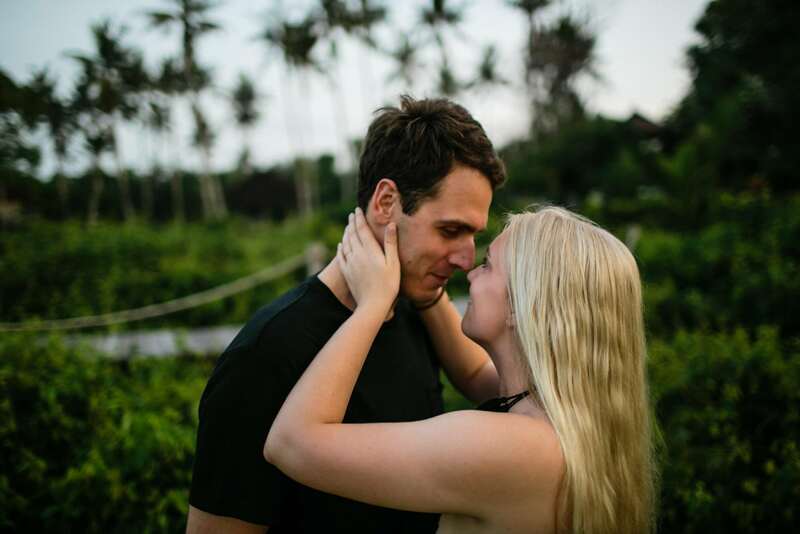 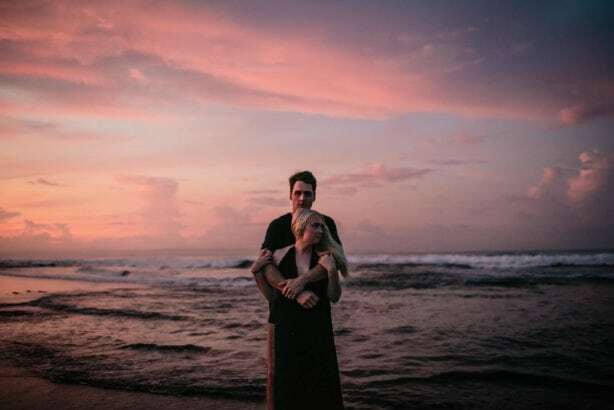 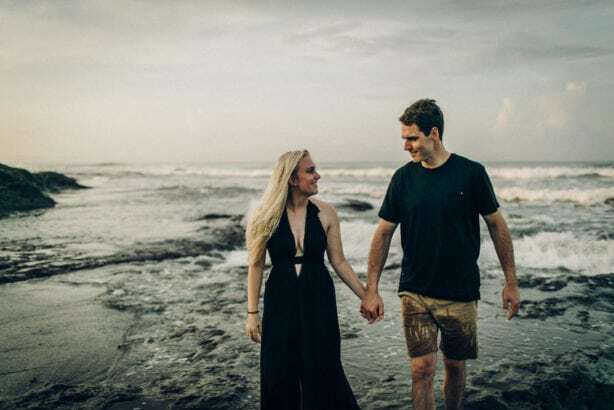 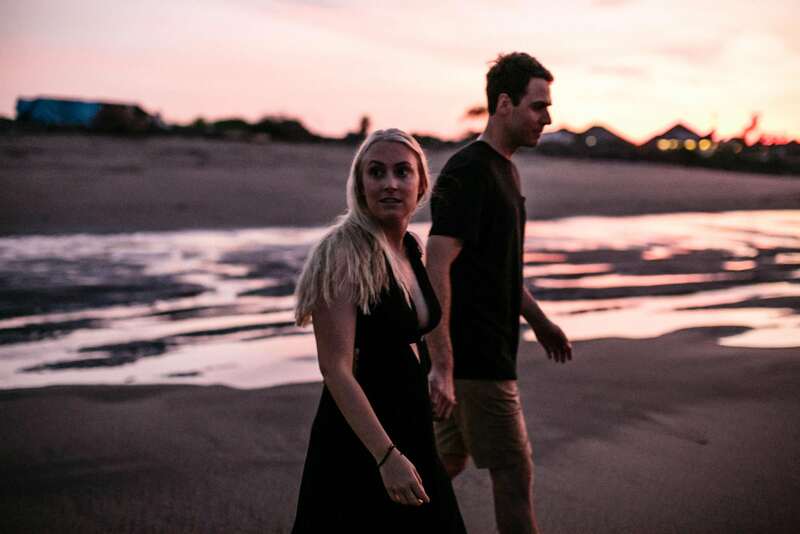 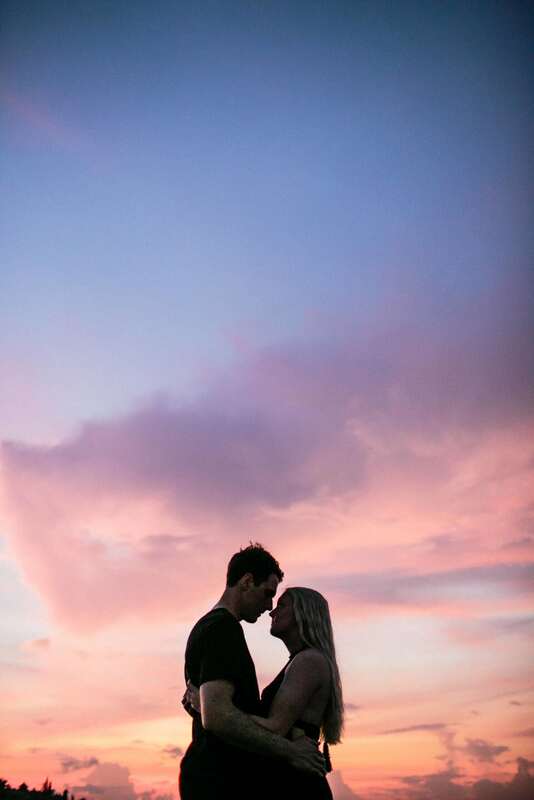 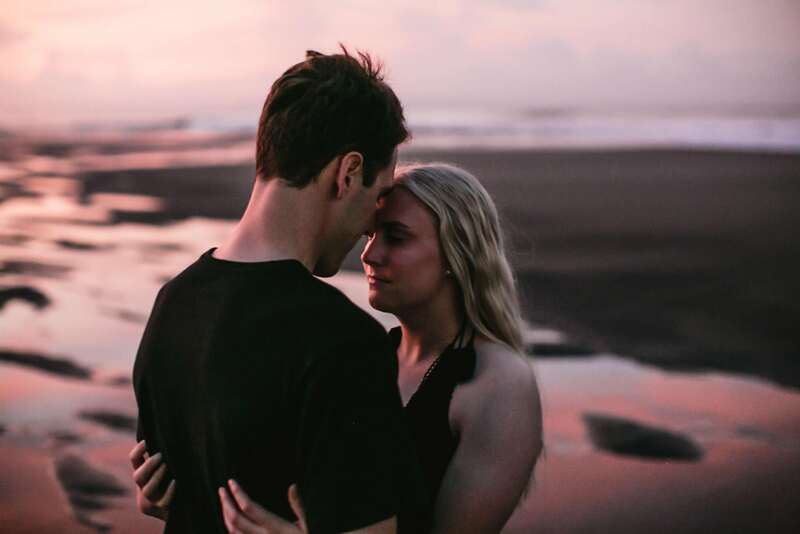 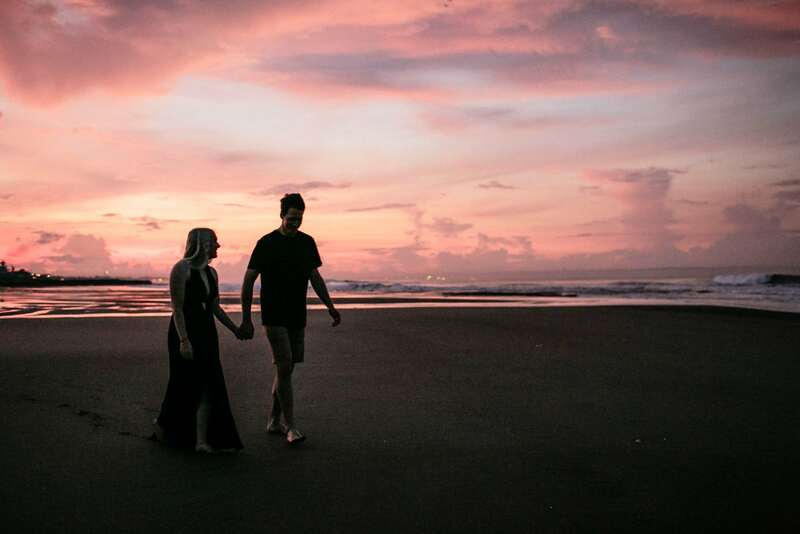 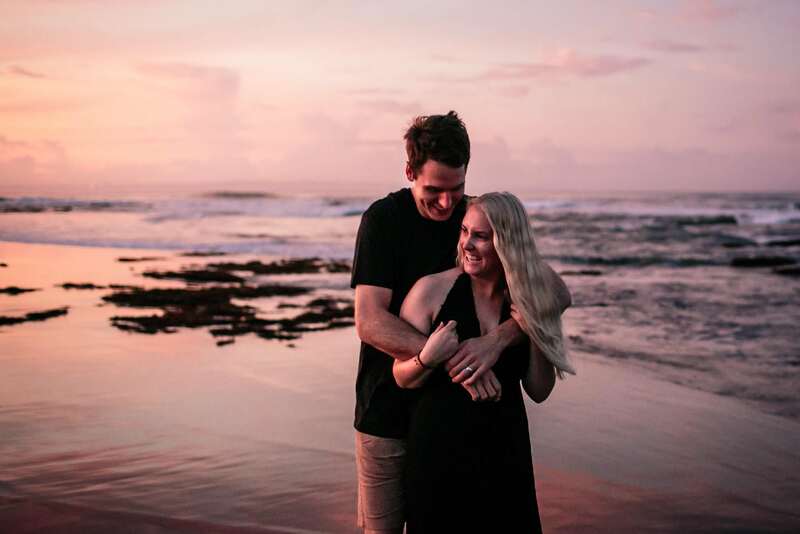 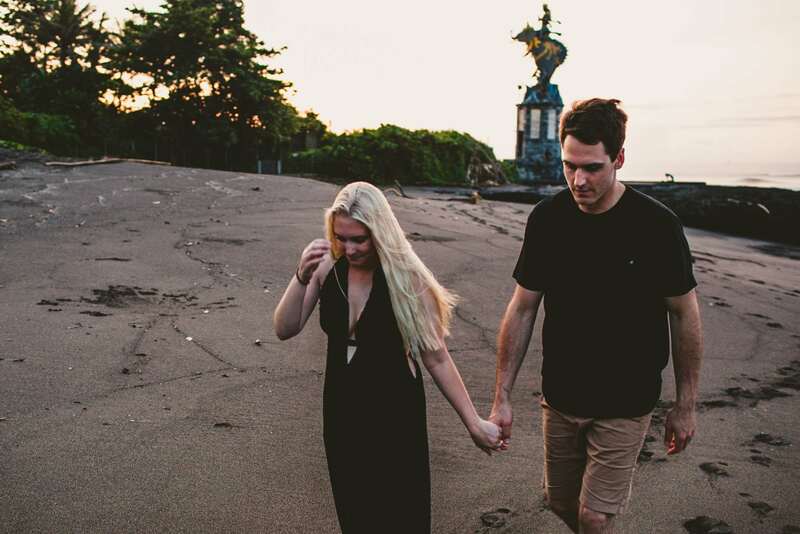 We got the chance to hang out and shoot Carley and Dave while we were recently in Bali. 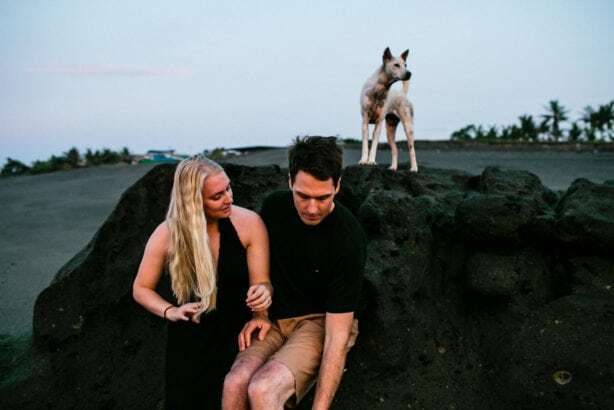 They were even happy to get up waaaay before the sun and head over in Bali’s insane humidity to the black volcanic beaches of Canggu. 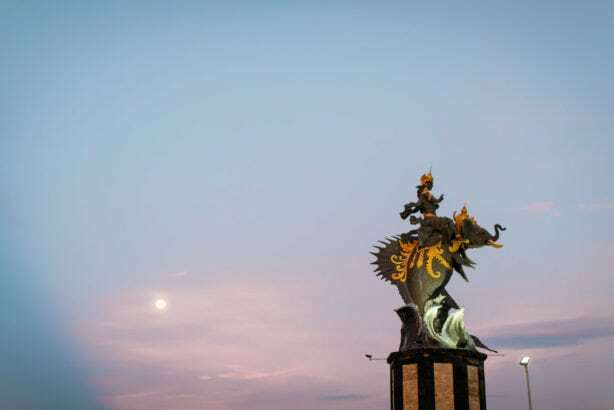 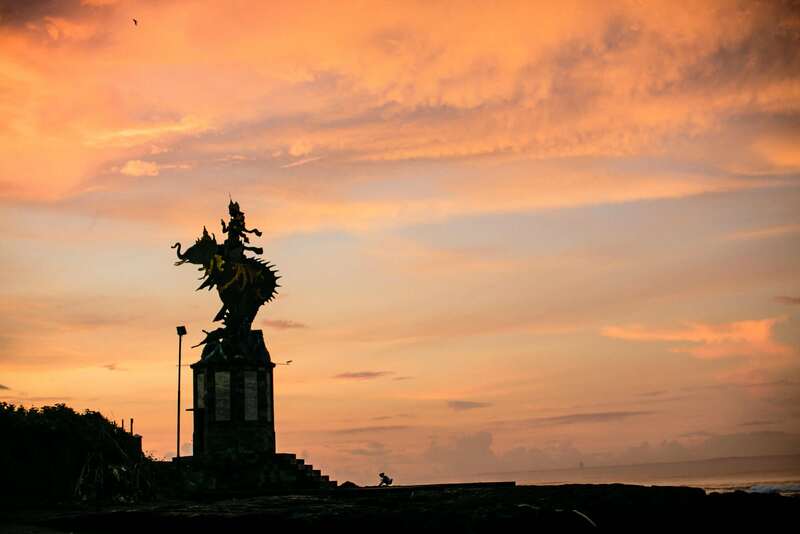 We were treated to what has to be one of the most spectacular sunrises we have ever seen, and it really did feel like Bali was showing off with the most insane array of colours we saw in the sky, which, had I not been there to witness myself, would honestly believe to be fake. 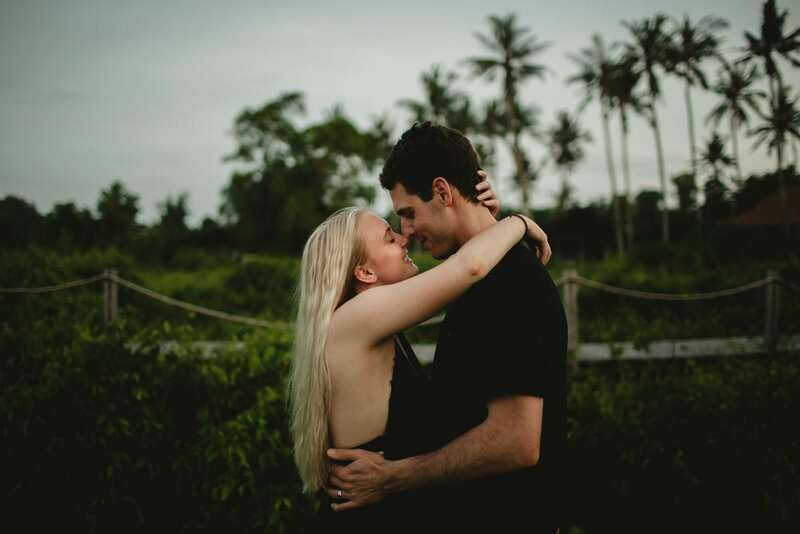 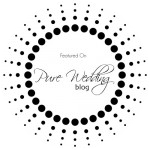 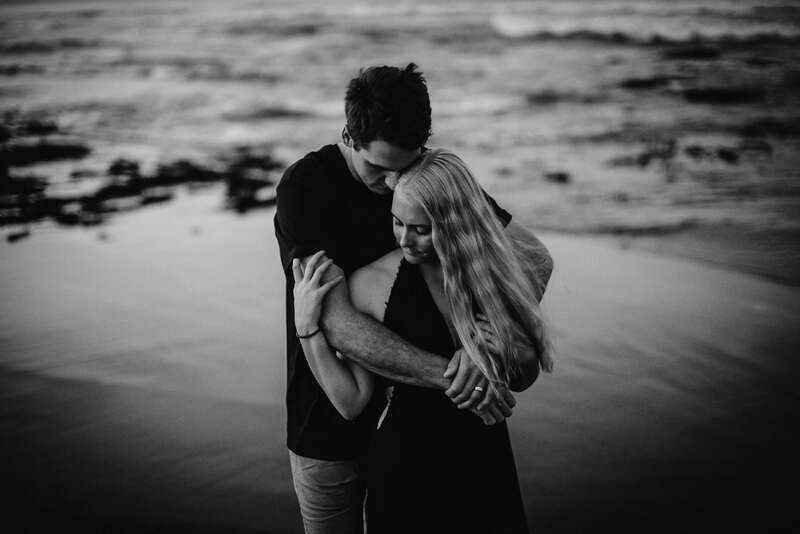 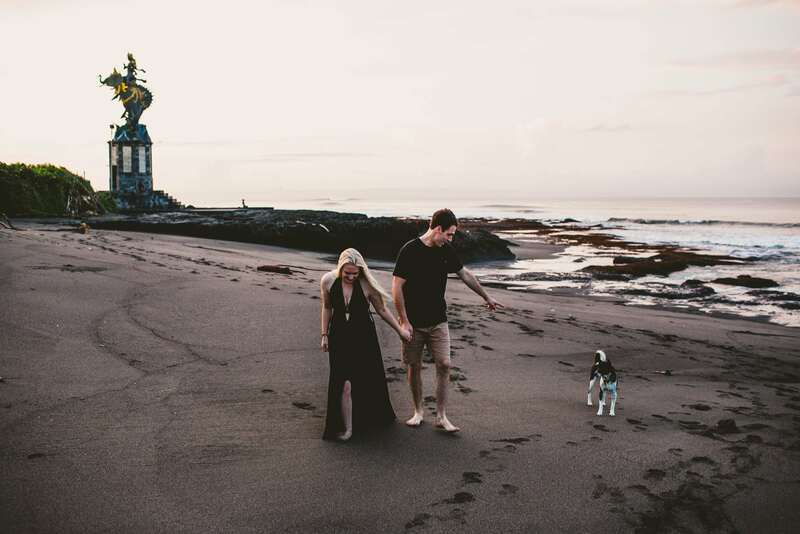 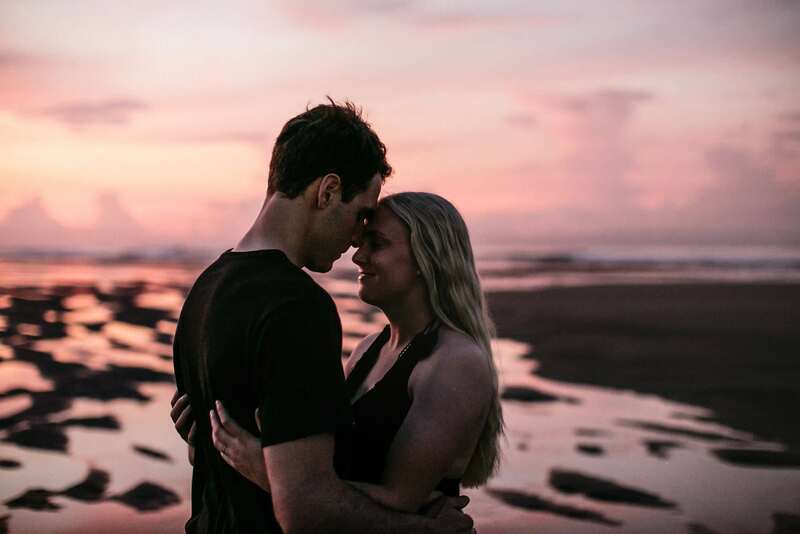 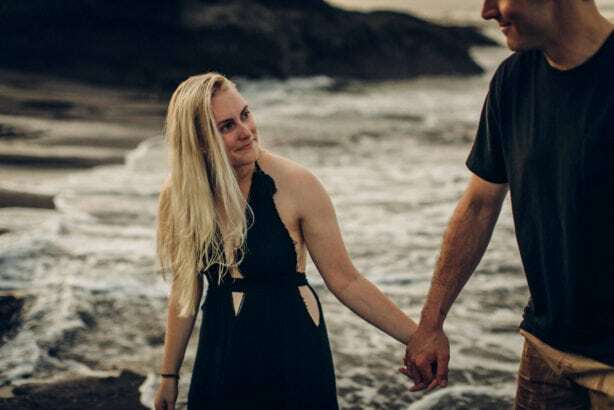 Carley is an amazingly talented Canadian photographer and her and Dave have the same insatiable travel bug we do – and they have visited over 40 countries already which is pretty damn amazing! 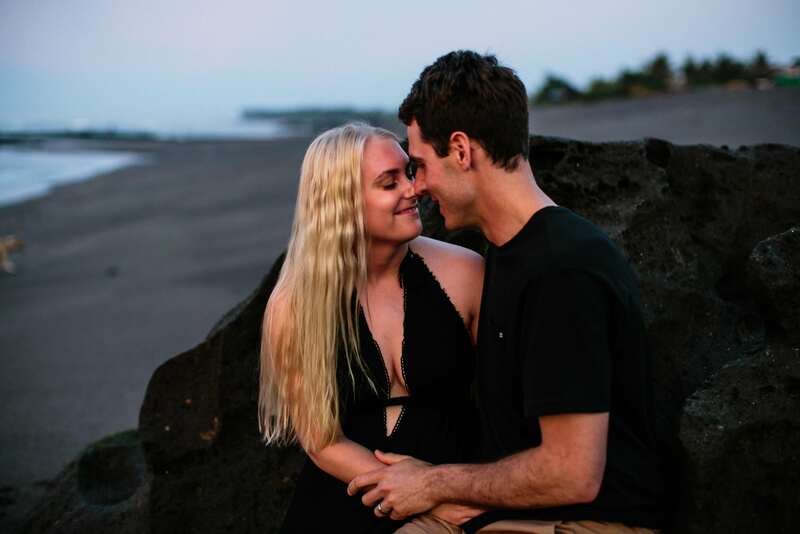 Thanks for being so awesome guys! 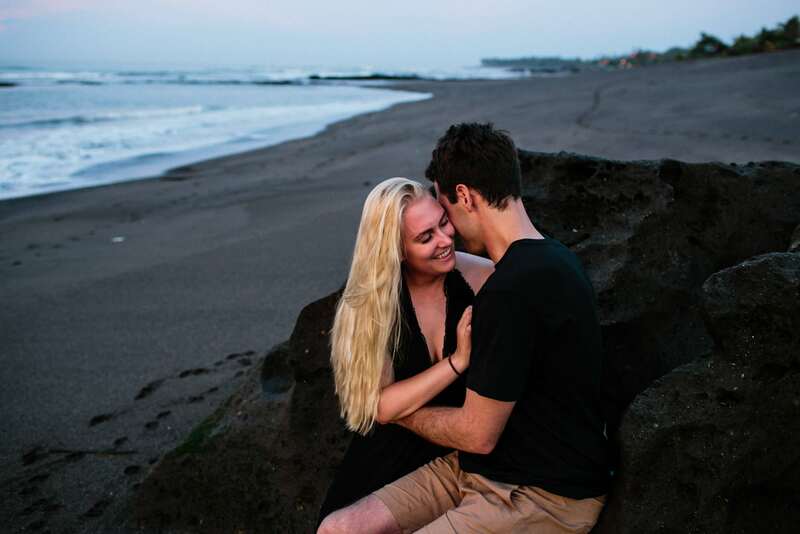 Hope these pics bring back some memories of warmth while you freeze your asses off now back in Canada!